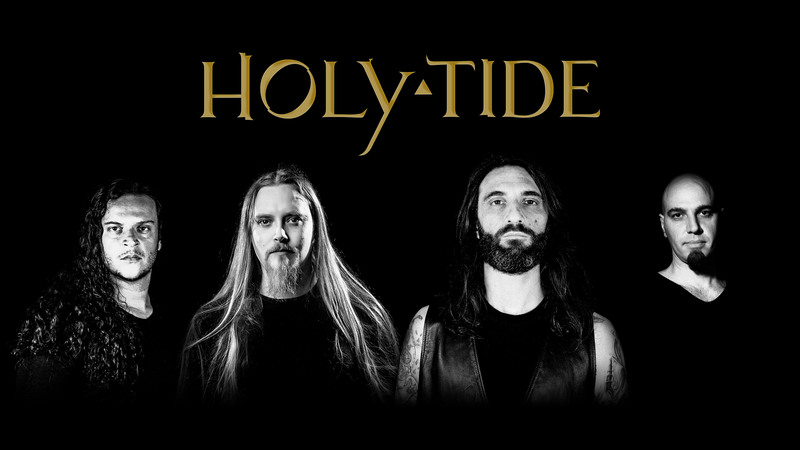 HOLY TIDE join forces with MY KINGDOM MUSIC! 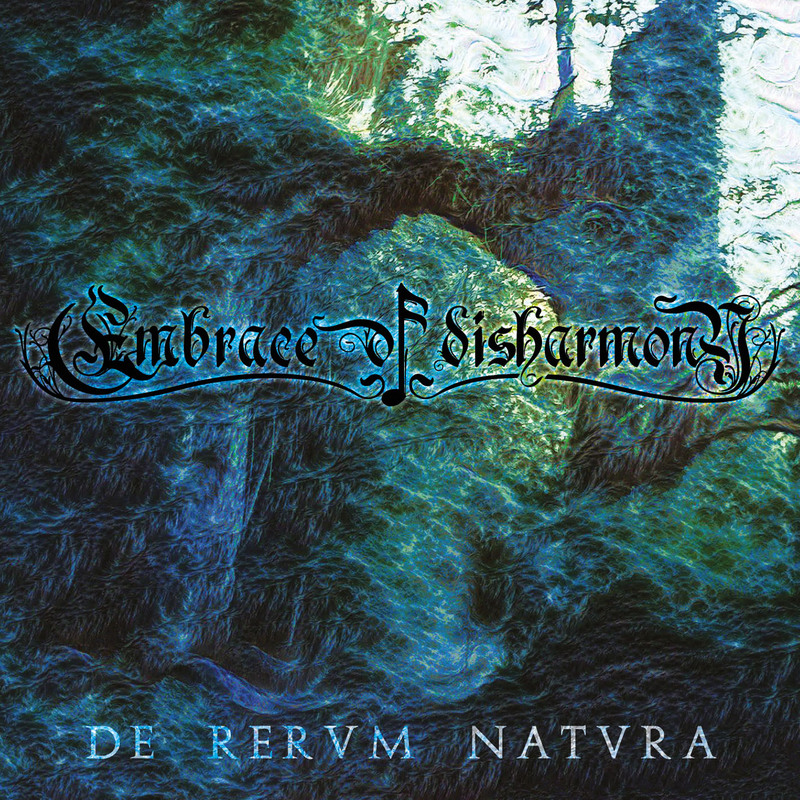 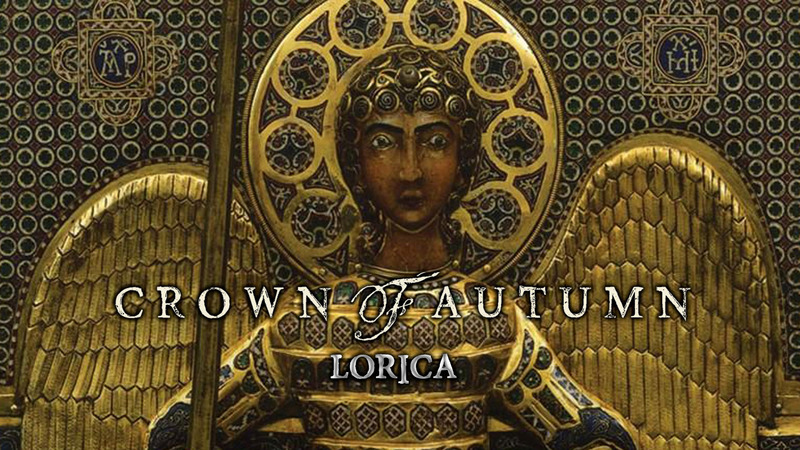 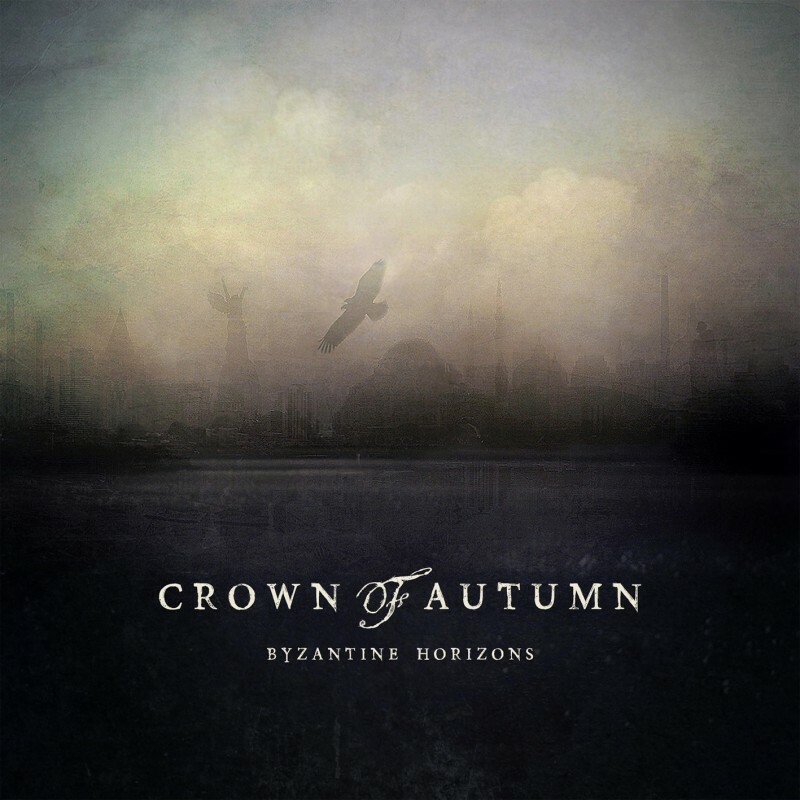 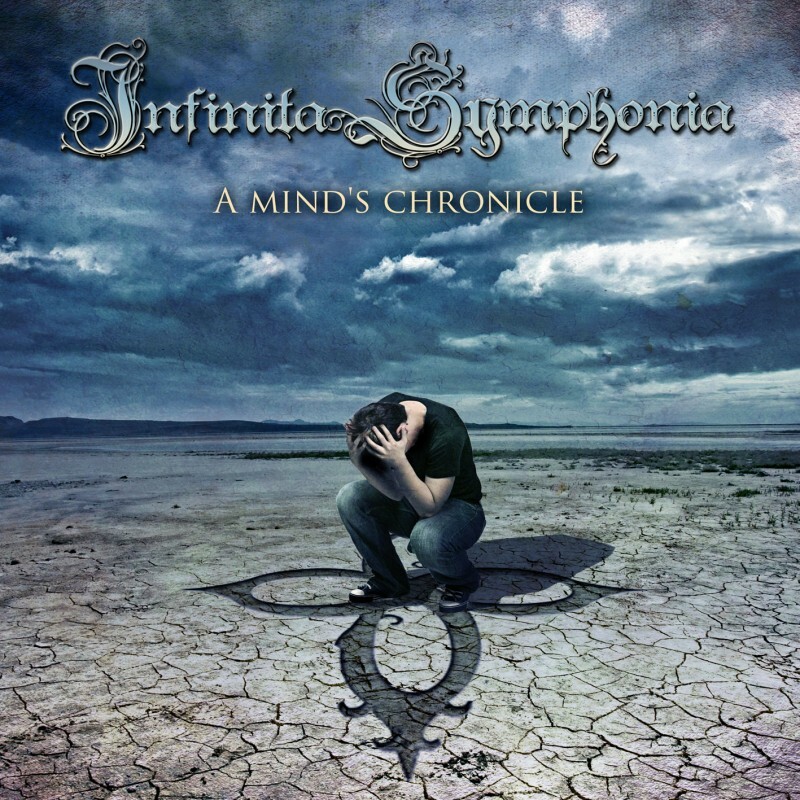 CROWN OF AUTUMN “Byzantine Horizons” OUT NOW!! !